TOPEKA ? 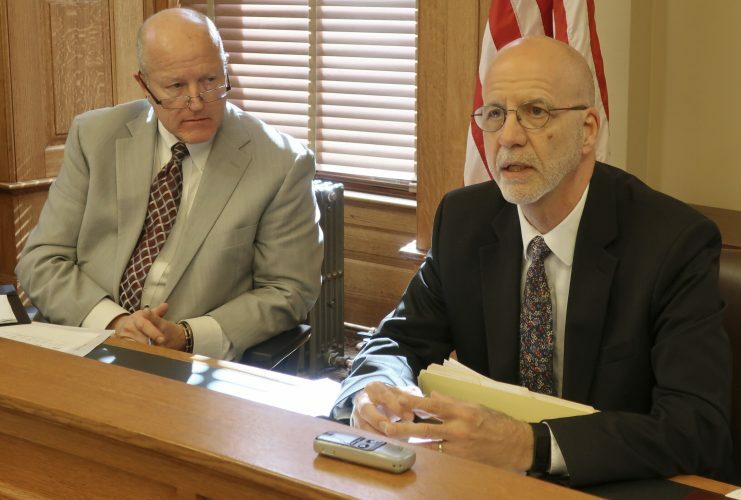 Kansas Supreme Court justices directed sharp questions today at lawyers on both sides of the school finance case, with the toughest questions aimed at attorneys for the plaintiffs seeking hundreds of millions of dollars a year in new school funding. 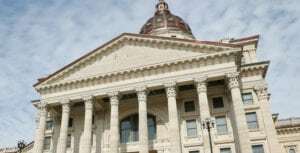 The case, Gannon vs. Kansas, claims that the Kansas Legislature violated its constitutional duty to make “suitable provision” for financing public schools when it cut education funding starting in 2008 in the wake of the Great Recession. 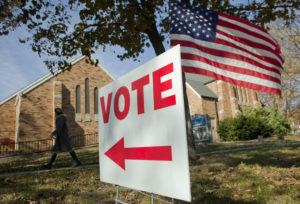 Alan Rupe, a Wichita attorney representing the plaintiffs, argued that the state has a constitutional duty to fund the actual cost of educational services. That’s what the court itself ruled in the last school finance case, Montoy vs. Kansas, in 2005. But attorneys defending the state argued that determining exactly how much the Legislature should spend is not a question for courts to answer because there is no objective way of determining what that amount is. Justice Nancy Moritz, the newest member of the Court, pressed Rupe for a response to that argument. 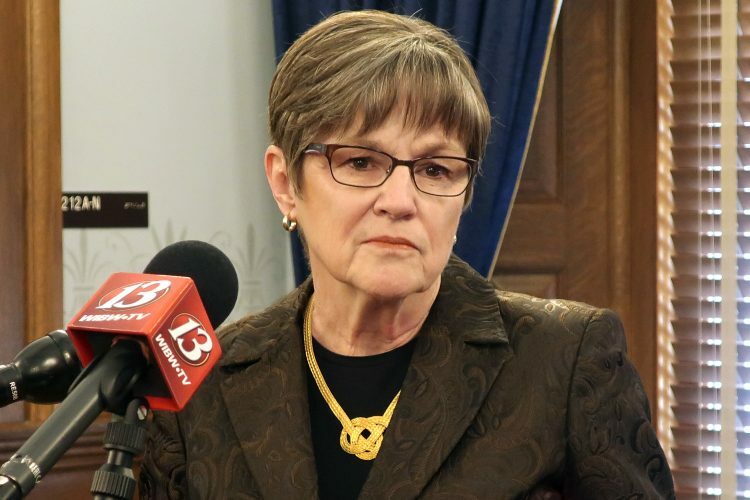 Even if the Court could find an objective standard for determining how much should be spent, Moritz said it would be a constantly moving target because educational standards keep changing, as do state and federal regulations that govern what schools do on a daily basis. But Rupe said that determining the actual cost of an education isn’t that hard. In fact, he said, the court used two different cost studies in reaching its decision in the Montoy case, and during the trial last year the plaintiffs offered updated versions of those studies to show that base state aid per pupil ought to be about $6,000 today, instead of the $3,838 that the Legislature approved for this year. “I’ve been doing this since 1989, and if you look back to the (previous) decisions … I think you get some pretty good guidance that leads you to the end of the road that it is not non-justiciable,” Rupe said. But Justice Eric Rosen, who came on to the court in the middle of the Montoy litigation in 2005, noted that litigation over school funding in Kansas has been going on for decades. “The end is (when) the Legislature pays the actual cost,” Rupe said. “But that’s constantly moving, so there’s not an end game,” Rosen replied. Meanwhile, the justices were almost equally pointed in their questioning of the state’s attorneys, Kansas University law professor Stephen McAllister and Wichita attorney Arthur Chalmers. McAllister had laid out the main argument: The case cannot be answered by the courts because there is no objective way to determine a remedy. He said it should be left to the Legislature to decide how much money to spend on education, and it should be left to the voters to hold the Legislature accountable. But Rosen pulled out a brief that McAllister himself had filed in that case, urging the court to accept the remedy that the Legislature had passed in response to that case. That bill, passed in 2006, called for an increase in funding that year, with a promise of additional increases over each of the next two years. “Clearly, the promise that you and others were espousing six years ago has never been kept. Essentially it stands before me in my eyes as a broken promise,” Rosen said. Later, Justice Dan Biles, a former attorney for the Kansas State Board of Education, grilled Chalmers about how much discretion the Legislature should have. If the Legislature decided for whatever reason to only fund school up to sixth grade, Biles asked, would that be constitutional? Chalmers, however, said even if it was unconstitutional, it was not “justiciable” because there is no remedy that the court can legitimately order. 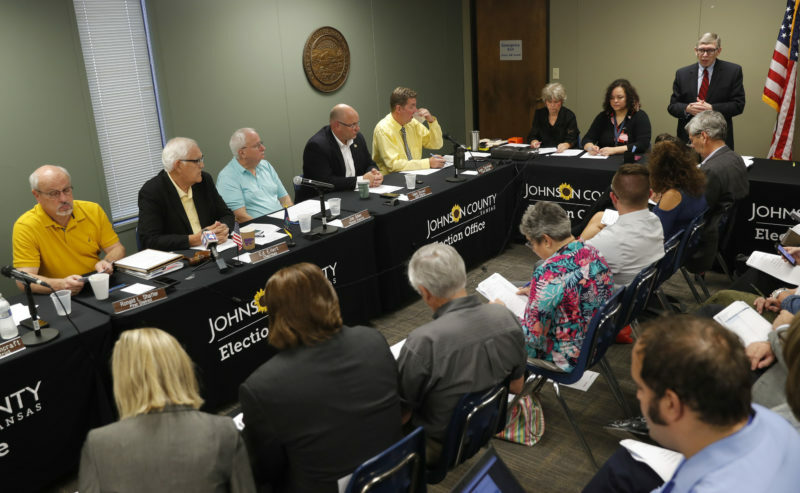 In January, a three-judge panel in Shawnee County District Court ruled in favor of the plaintiffs and ordered the state to increase school funding by more than $500 million a year. The Supreme Court is expected to issue its ruling by the end of the year.